by Michaela Margida, Co-founder | The Valentine Project Hello, Friend! Welcome, and thank you for visiting The Valentine Project website. 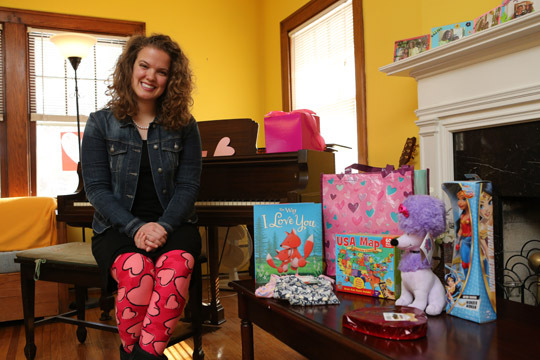 I’m Michaela, the Co-founder of The Valentine Project.